Beautiful 3 bedroom, 2 bath home in Chatnicka Heights. Single level-1owner, Large master suite with walk in closet. 3 skylights make it light and bright! Exceptionally maintained, large manicured lot with a great shed. A MUST SEE! 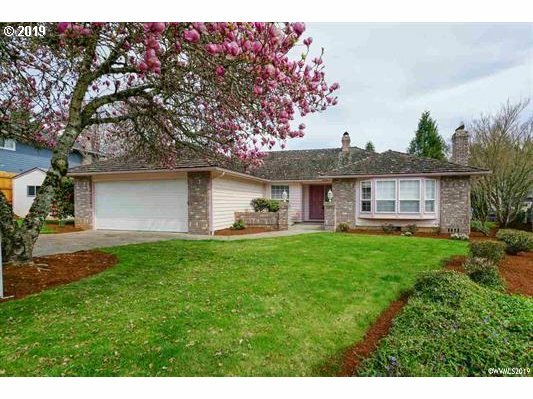 I would like more information regarding the property at 1172 NW WILLOW CREEK DR, Salem OR 97304 - (MLS #19375368).